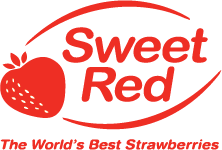 Sweet Red is a third generation Strawberry farm owned and operated by the Marinovic Family since 1974. 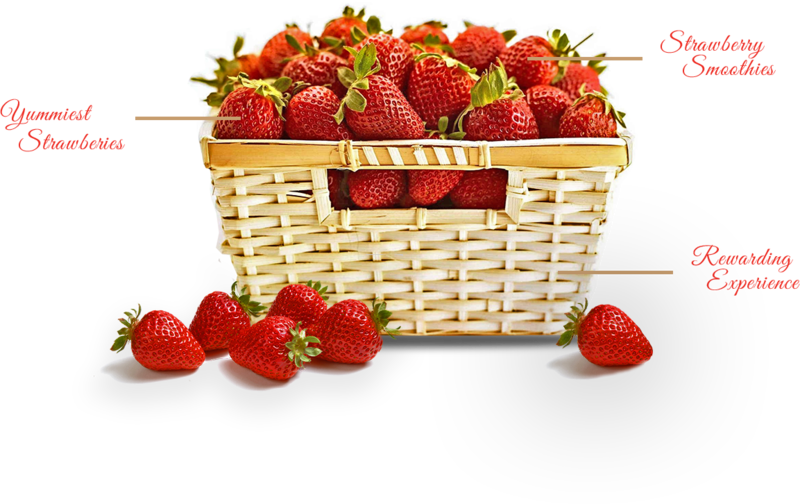 The farm is famous for producing “Sweet Red” Strawberries “The World’s Best Strawberries” – Auckland Strawberries. 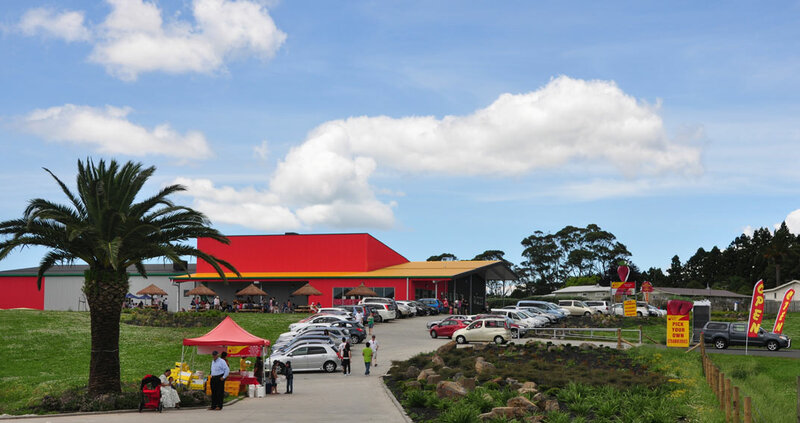 The farm is located in Helensville in Auckland and the farm shop is located in Westgate. At the farm shop, you are able to buy our strawberries, along with real fruit strawberry ice-cream, strawberry and blueberry smoothies, milkshakes and juices. Our Pick Your Own (PYO) strawberry season has now ended until December 2019 due to the heat. We are always looking for fit and healthy staff. If you are interested, please write your email in the box below and we will be in touch.